This article is in collaboration with SEIKO. I have worn a watch every single day of my life for the past 2 decades. I wear them because they tell the time with just a flick of a wrist (rather than bringing out my phone) and because it’s one of the few fashion accessories men have to wear. The past decade though has seen an interesting change of my interest in watches. It all happened when I first discovered Swiss watches. I can’t explain why I ended up owning a few of them. I think it’s a combination of peer pressure, love of the design and well just thinking that they’re the kind of watch I should have or aspire to have at that age. As the years passed though, owning them became less and less fun. For starters they started to miss minutes. That’s right. MISS MINUTES. For all the craftsmanship that these luxury watches were known for, they weren’t accurate. On different occasions when this happened I would bring them to the shop and ask what’s wrong. The feedback I had was that it’s not uncommon for them to miss some minutes every now and then but it’ll be better once I send it for servicing. How much you might ask would servicing cost? Well… depending on the watch but anywhere from RM500-RM8,000. That is insane! There are times when it just doesn’t fit your style. Whether it’s when you’re wearing a suit or a work shirt. It just doesn’t look good. So I started looking around for other watches. 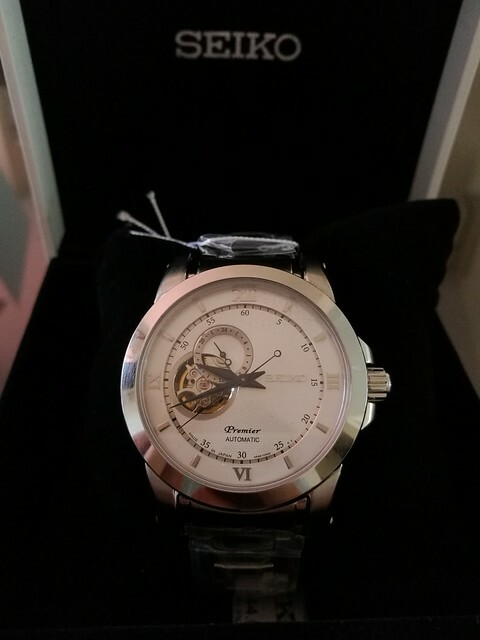 I wanted a watch that was well made, wouldn’t miss a tick, looks as good as any luxury watch and affordable. About this time I came across SEIKO. I only want to write about brands or things that I believe in and I have a very good impression of Seiko. Remember this article I wrote a year ago that got over 80,000 shares. I view Seiko very positively because it’s a watch maker with a lot of heritage. It was founded in 1881 by this man. Kintaro went on to make the first wristwatch in Japan and his watches were known to be so accurate that in 1929 it was appointed as Japan National Railway’s “Official Railway Watch”. I’m guessing because it kept time really well and we all know how timely all Japanese trains are. 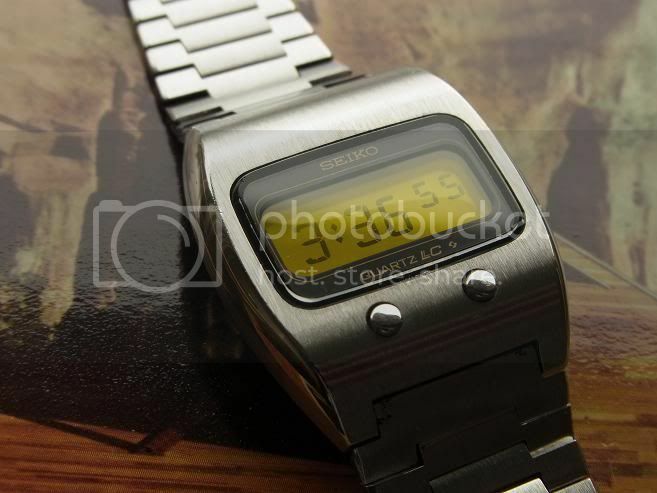 Over the next few decades SEIKO would grow to innovate the watch. In the 1960s they invented the World’s First Quartz watch. You know the battery operated ones that many of us wear around our wrists today. In 1973 they invented the world’s first 6-digit LCD display watch. And for one of the more crazy ideas, in 1998 Seiko released the World’s First watch powered by your body heat. I kid you not. Body heat! From the beautiful SEIKO Premier Collection. It has a stainless steel case and band, Sapphire crystal glass and automatic winding. It’s also 10 bar water-resistant and has a see-through case-back and a 24 hour indicator. 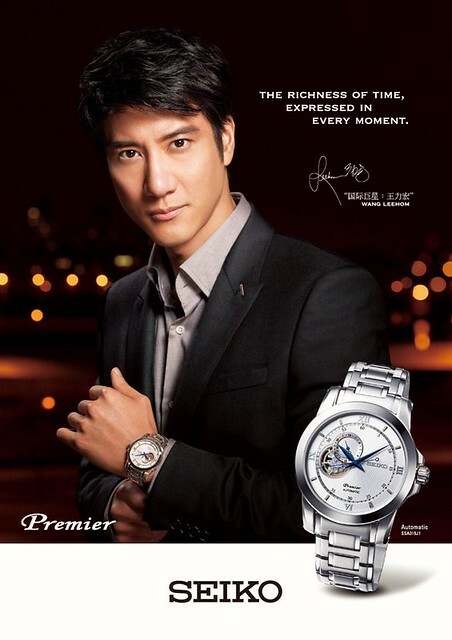 The very same one that’s Wang Lee Hom endorses. I love it. I think it fills the gap between having something that is reliable and affordable and yet looks great enough to wear with a suit. 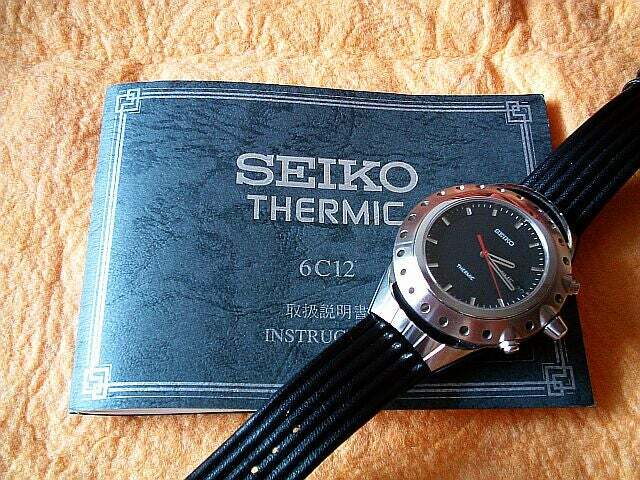 The one thing I asked SEIKO in addition to them giving me this watch was whether they could give one to my subscribers as well. And they said yes. YES I KNOW… CRAZY RIGHT?! I GET TO GIVE AWAY A SEIKO PREMIER! Share on any of your social media platforms why you want this watch and link this blog article. Extract the link of your social media posting and send it to lengmoublogs@yahoo.com. Make sure you use the e-mail that is registered in my subscriber base or if you haven’t subscribed yet then do subscribe to my subscriber list first. Closing date for all entries is 12PM on the 26th October 2016. Good luck guys. If you don’t get to win one though you can find out where to buy at Tel: 03-2141 5163. Visit SEIKO Malaysia’s Facebook page and website for more details.